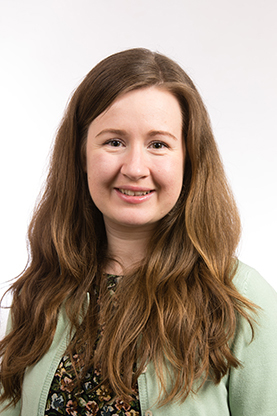 After graduating from the University of Birmingham, Bryony became a qualified Chartered Accountant in 2011. She has worked in Financial Services Audit for Deloitte in both London and Leeds, and KPMG in Auckland, New Zealand, specialising in the Insurance and Investment Management industries. Bryony joined the Operations Department at Cardale in August 2016.